For more see my blog page! Puppies expected any day now! 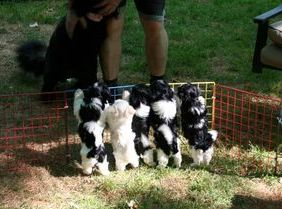 How many puppies can you see? 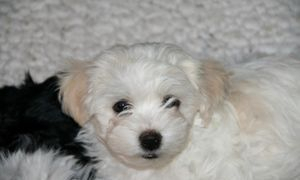 New Flash - We are expecting puppies! 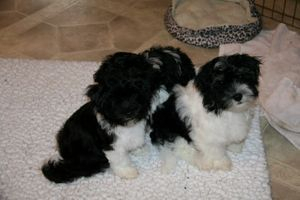 Smudge's (Havanese) puppies have arrived! 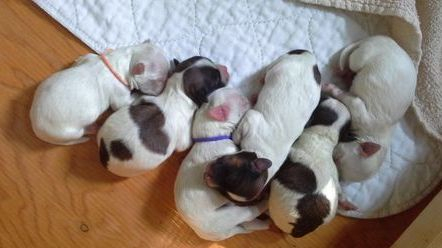 Four girls and two boys! 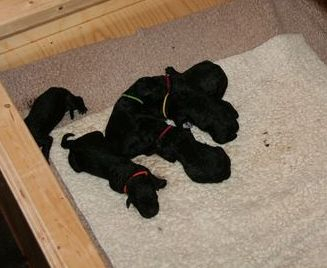 Freyja's ( Barbet) puppies have arrived! 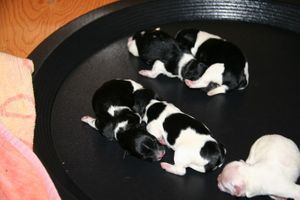 Four boys and two girls! Mom and puppies are all doing well. 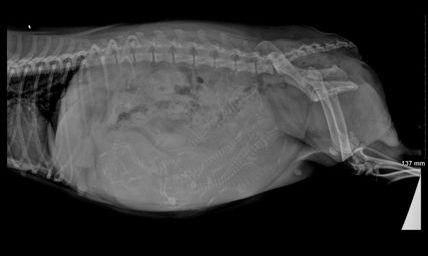 Smudge's x-ray, how many puppies can you see? 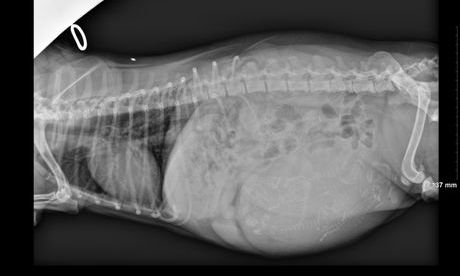 Freyja's x-ray, how many do you think she will have? Both girls are due any day now! are both expecting! More details to come stay tuned. It has been a quiet year here at LosSombra but with luck that will change, we are in the planning stages of our next litter and we are very excited. 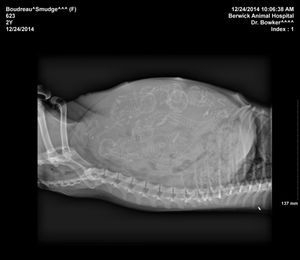 September 21, 2016 - Smudge went for an ultrasound this morning and the Dr. could not find any puppies. Looks like we won't be having any puppies this year. All of the puppies have left to their forever homes and are all doing great! We miss them when they go, but they have gone to the best possible homes! Yeah I was able to download then upload some pictures to the gallery! Update: I'm still having issues with uploading pictures I really hope to have these issues solved soon! 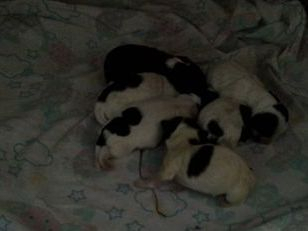 Smudge gave birth to 5 beautiful puppies. Two girls and three boys! Stay tuned to the blog, more pictures and information to be updated this weekend! 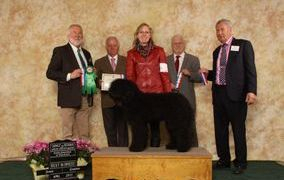 Freyja wins Best Puppy In Group over some very nice Sporting Dog puppies. 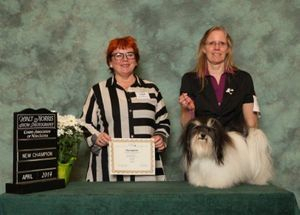 earned her CFC Junior Championship with 4 Excellent ratings! Freyja is only 9 1/2 months old! Puppies are all off on their new adventures with their new forever families! We miss them but we know they are so very much loved! Smudge has a belly full! How many can you see? 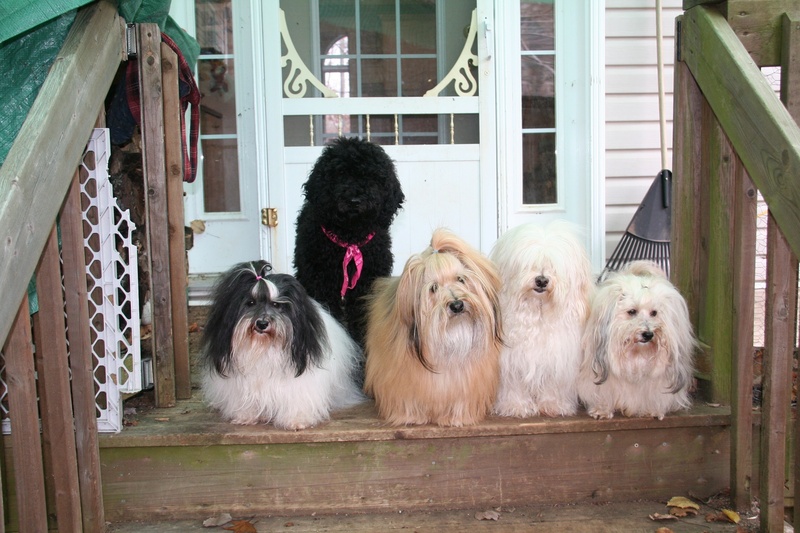 Puppies are on schedule to arrive next week, we are all so excited! Smudge went for an ultra sound today and she is expecting! 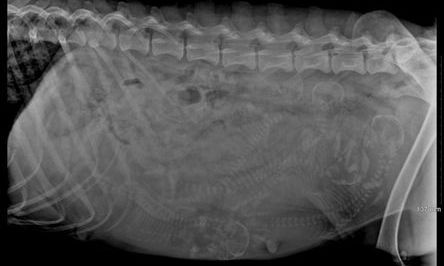 Puppies are due New Years Eve! We have a new addition to the LosSombra family! 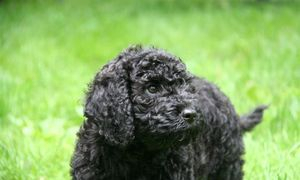 Meet Freyja, she is a Barbet (French Water Dog) we are very excited to have a "big" dog in the house again. I'll be starting a new page for Freyja. 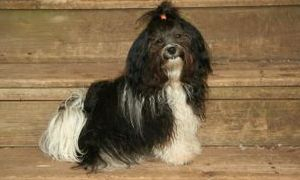 Sam was back in the show ring as a veteran. 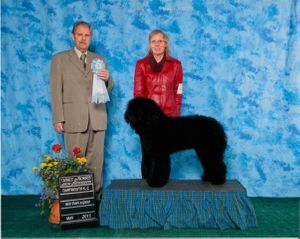 He won Best Veteran in Specialty Show. He loved to be back in the ring strutting his stuff! 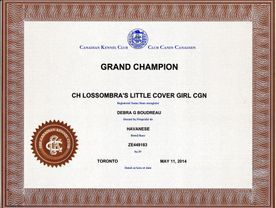 Great Summer at LosSombra, Anna & Smudge completed all the legs required for the Pre-Companion Dog obedience title! We are very proud of our girls! Got a surprise in the mail today! 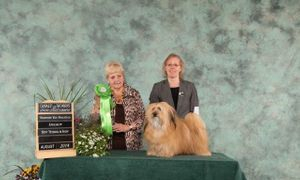 Smudge is now a Grand Champion, I must have calculated wrong I thought she needed one more point! 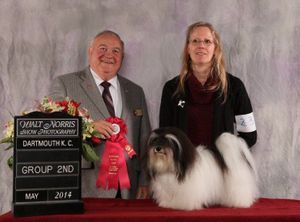 Great Show weekend for our girl "Smudge". 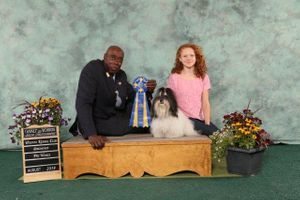 Saturday Anna (our daughter) and Smudge qualified for their second leg in Pre-Companion Dog obedience title. Only one more to go! Way to go Anna & Smudge. Smudge then went on to compete in the conformation ring and won a Group 2nd placement under Judge Michael Lanctot! 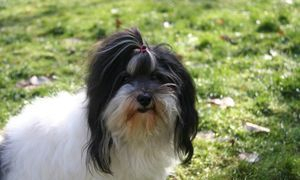 Smudge earned two more points this weekend towards her CKC Grand Championship, only one more point to go! This girl has beauty and brains! She received 3 Excellent Critiques from International Judges plus 1 Excellent Critique to start her Elilte Championship! 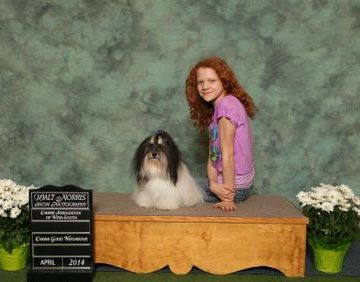 Anna & Smudge did a wonderful job passing the CGN test!